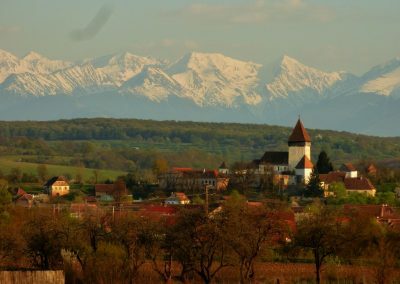 Transylvania, the land beyond forests, is also known as Siebenbürgen in German, Erdely in Hungarian and Romanians call it both Transylvania and Ardeal. All those names for the same territory stand as proof for its multi-ethnic aspect that dates back centuries. If the existence of the Romanian, Latin and Hungarian names is easier to understand, the German one might raise a question mark for some people. After all, Germany is not that close to Transylvania. 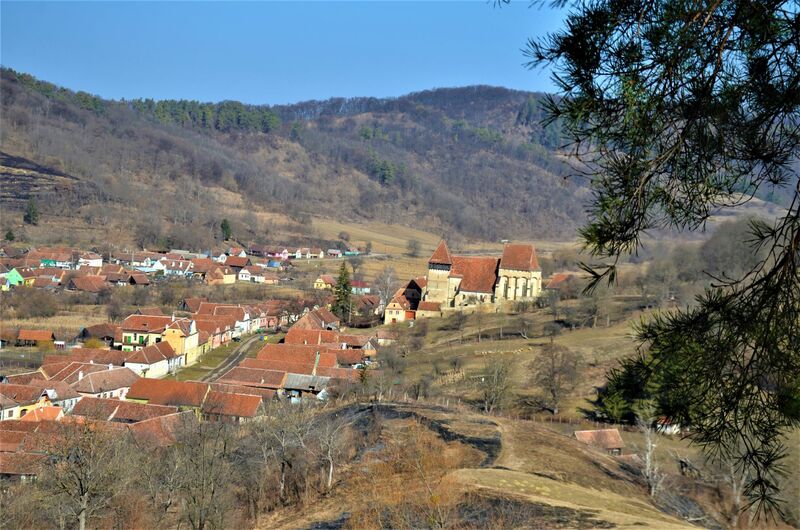 Siebenbürgen translates as “seven fortified towns”, and hints at the importance the Transylvanian Saxons had in order to to defend this sparsely populated region from repeated invasions. 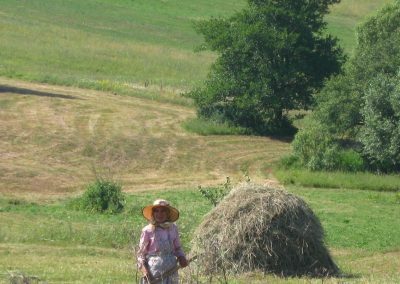 A group of Germanic language speaking settlers arrived in Transylvania during the 12th century from Flanders, the Rhine and Mosel Valley and other parts of nowadays Germany. They had one good reason to leave their homes and settle in an unknown territory. 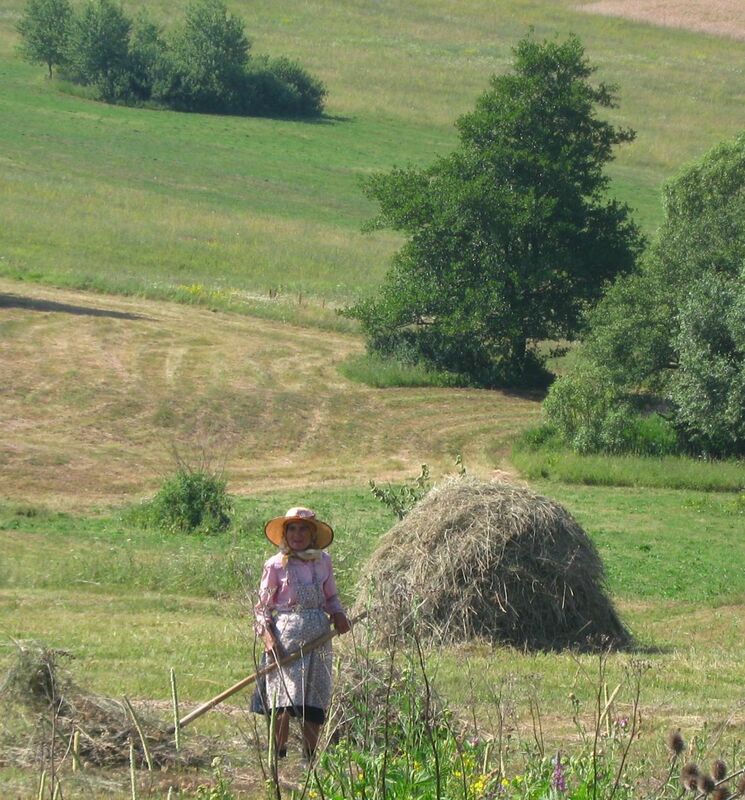 In Transylvania they received land, rights and privileges in exchange for protecting the land’s borders. 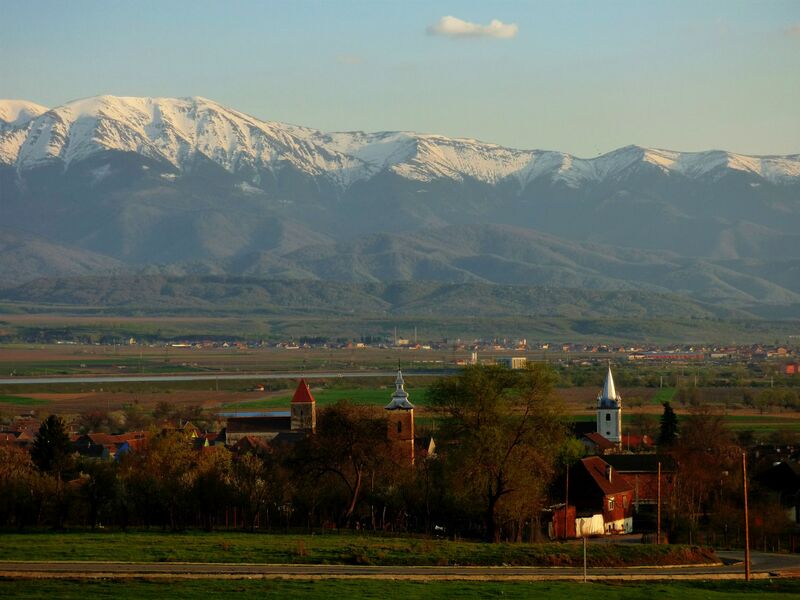 Coming to Transylvania meant for them saying goodbye to feudalisms. But how did they know about this place? Well, it was the Hungarian king Geza the 2nd who invited them, financially supported by the Vatican state. That happened not long time after the Great Schism of 1054. The Catholics and Orthodox were competing for the influence zones. 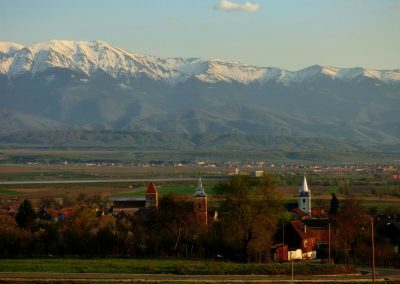 As Transylvania was an “uncharted territory” with scarce Romanian settlements which didn’t have a dominant administration, it was easy for the Hungarian Kingdom to expand its territory. But the Hungarians themselves weren’t enough to control both the Pannonian territory and the Transylvanian, so they could benefit from settlers as well. 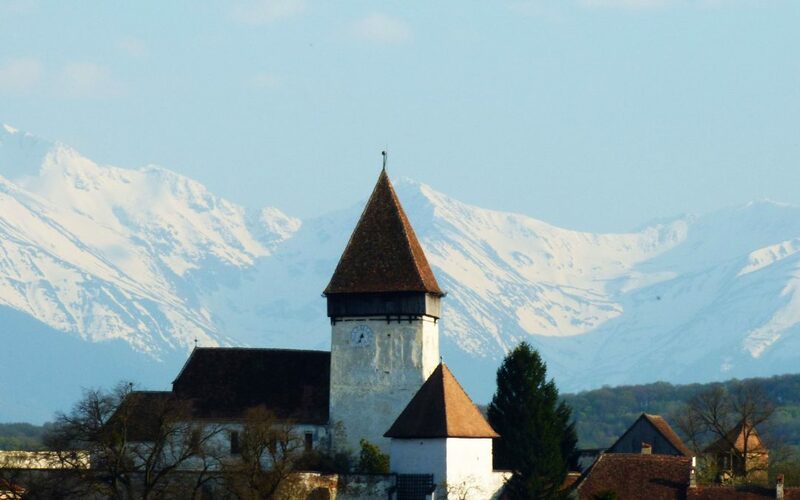 That’s why in Transylvania, besides the “seven fortified towns”, the settlers built around 300 fortified churches. And most of them are located in the south of Transylvania, where the most invasions were coming from. If at first they served the role of protecting Catholic influence against Orthodoxism, later they stood against Muslim expansion. Some of the most powerful surrounding walls can be found in villages closer to mountain passes, that were used also by the invaders. 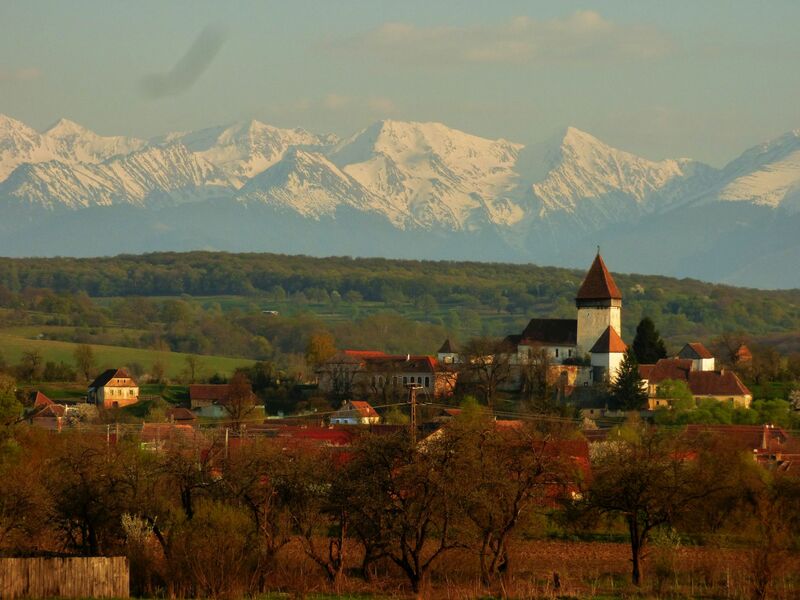 Prejmer (Tartlau) and Hărman (Honigberg) are two of them. 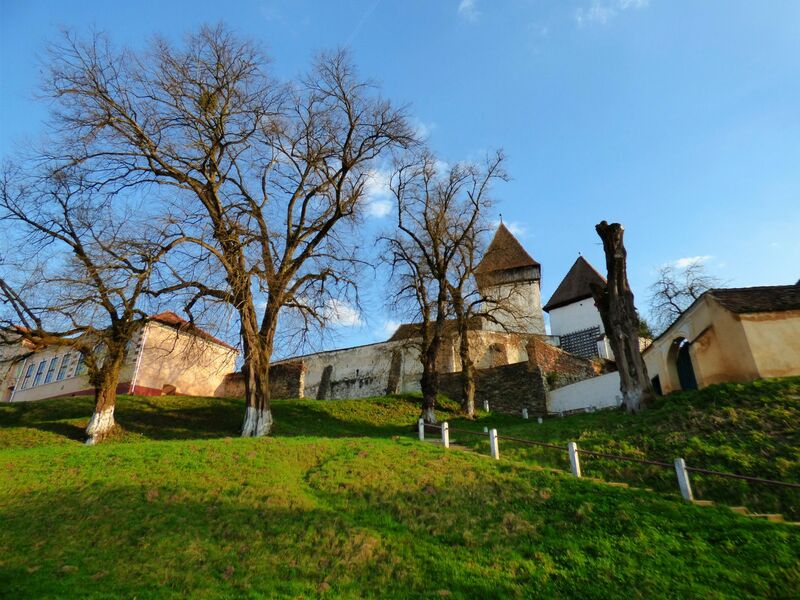 They are some of the best preserved fortified churches in Transylvania, the first one being also the largest in southeast Europe. 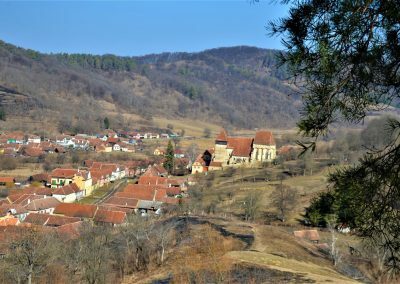 Both of them are now UNESCO World Heritage sites, together with the churches of Biertan ( Birthälm) and Viscri (Deutsch-Weißkirch) which should also be part of your wishlist if visiting Transylvania. 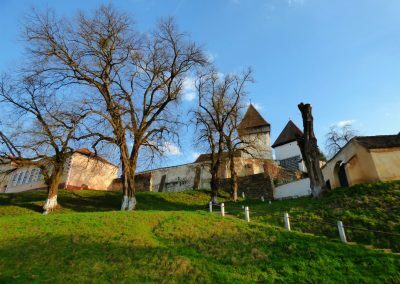 The best preserved fortified towns you can visit and still admire their medieval architecture are Sibiu (Hermanstadt), Sighișoara (Schäßburg) and Brașov (Kronstadt). They had the chance of emerging relatively unscathed by the communist era development and with huge efforts their former imposing elegance was brought to light again.